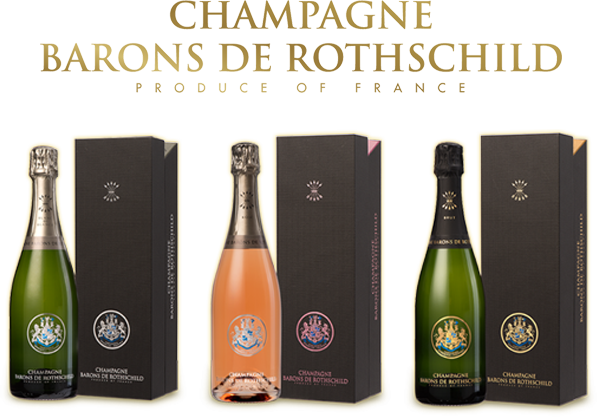 Garantir l’authenticité et la qualité des champagnes barons de rothschild. 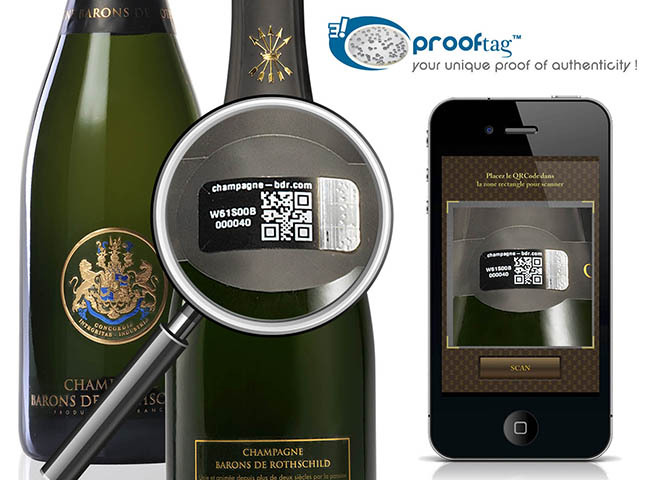 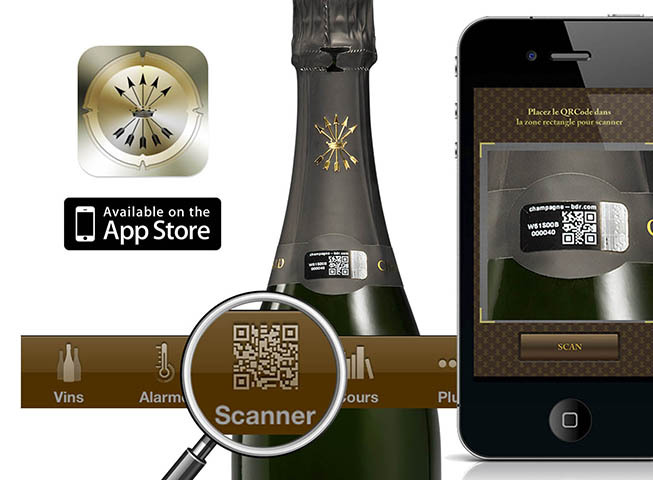 Champagne Barons de Rothschild, the first Champagne House fighting against counterfeit through Prooftag®! 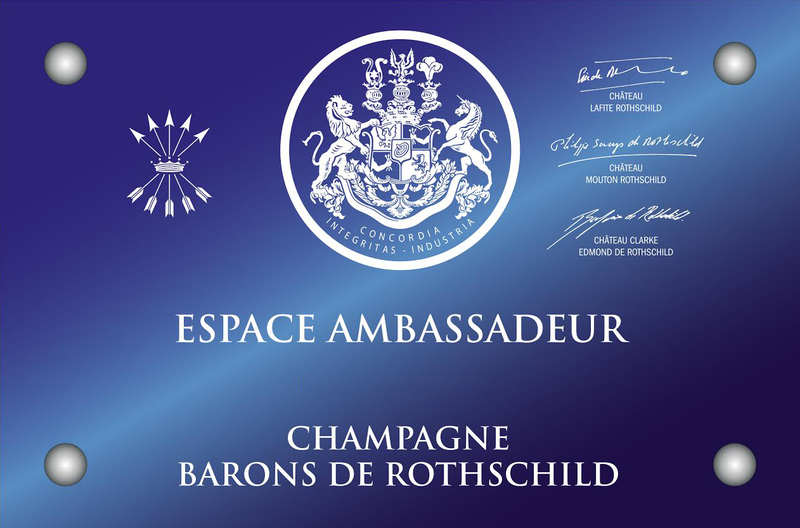 Afin d’assurer l’origine de ses bouteilles à ses clients, la maison de Champagne Barons de Rothschild a choisi de sécuriser ses bouteilles avec le Scellé à Bulles™ de Prooftag. 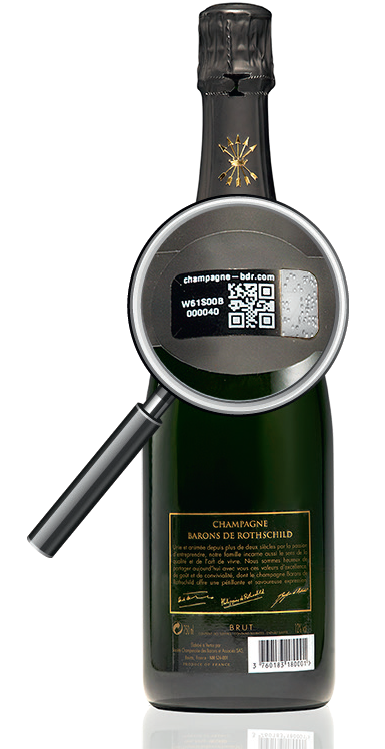 The technology of the bubble code (Code à Bulles™) has been adapted to the wine and spirit world with the support of producers to authentify the bottle as well as its content. 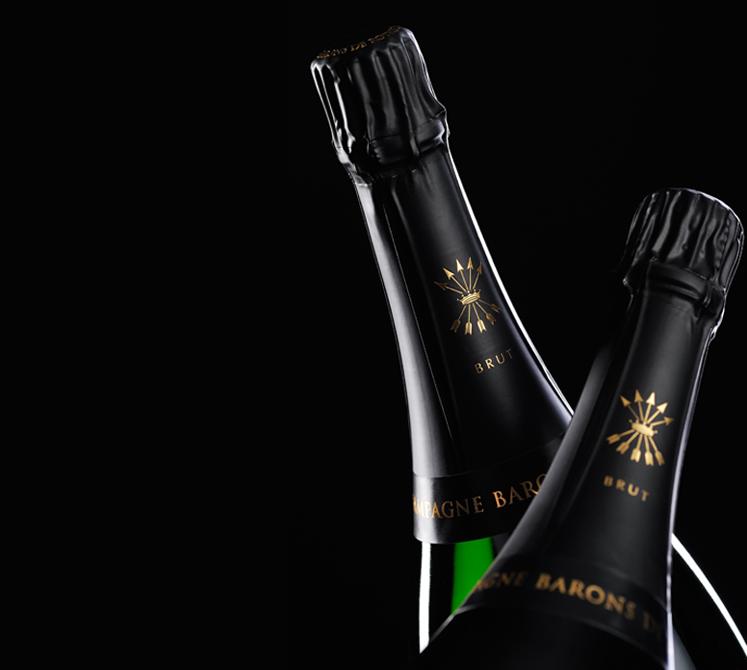 Implemented by the producers, those certification solutions bring visible proofs and allow every person owing a bottle (distributors, consumers, experts, etc) to ensure this bottle is authentic and original before it is bought and served. 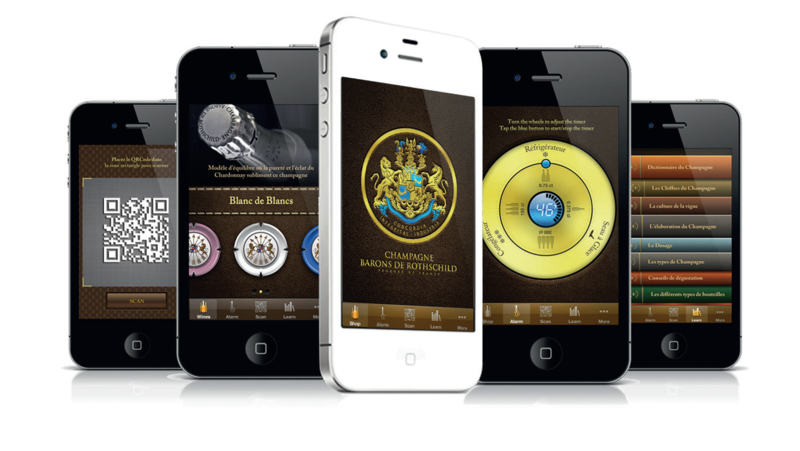 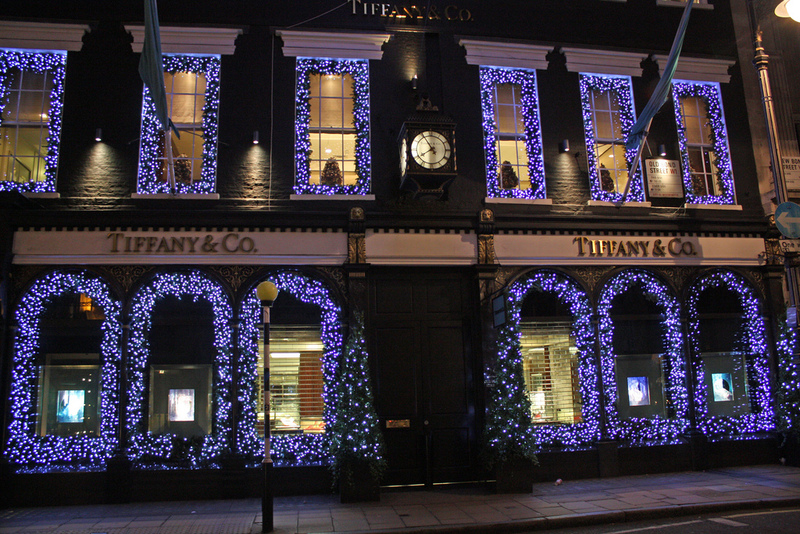 The bubble seal proves the authenticity and uniqueness of the products for the complete satisfaction of the consumers.